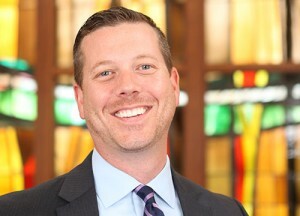 Holy Family Catholic High School in Victoria, Minnesota, has announced the appointment of Michael Brennan as its new president. Brennan’s career in Catholic education includes five years as a teacher, four years as a principal, and, most recently, six years as the director of Catholic schools in Rochester, Minnesota. Brennan will succeed Kathleen Brown, who has served the high school in a dual role as president and principal since 2010. Brown is eager to focus on the role of principal, allowing her to continue to enhance curriculum and execute the academic initiatives of the 2017-2021 strategic plan.